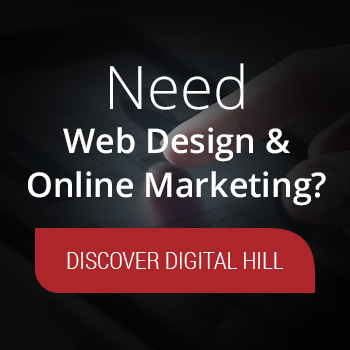 Online digital marketing has evolved and continues to change. Long gone are the days when having a static, non-changing web page suffices for reaching and marketing to consumers on the Internet. Today’s consumer is using multiple digital tools, and so to effectively reach them means a company should be utilizing multiple channels in message delivery. 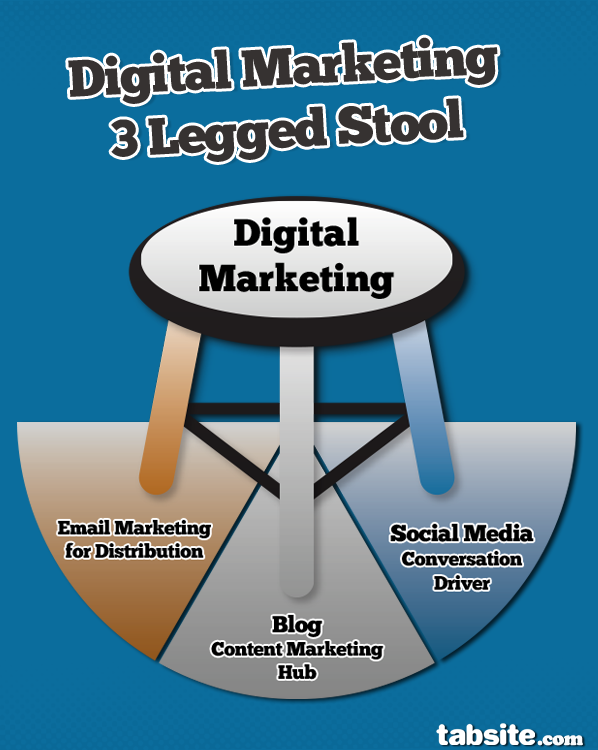 This article outlines the three legged digital marketing stool and how each leg offers value in the marketing system a business employs. Email serves as one leg of a three-legged marketing tool along with a blog and social media. Within this three-pronged strategy, email is the distribution mechanism, while a blog is the new content center and social media is the conversation mechanism. A website is the “home base” of a company online. It is the Internet business card. A highly recommended component of a website is a blog. The blog enables a company to multiply online assets, with the ability to easy and consistently post fresh, informative and valuable content. This content expands the “digital footprint” of a company on the web as each post is indexed by search engines and attributed to the website, enabling the site to be found higher in search results. As well, a blog enables a company to showcase their expertise, establish thought leadership in a particular industry area, and announce new products and features. Content Marketing has become the new “search engine optimization” key of the web. Consumers search for items and content marketing done well enables a business to rank well for those key terms, thus connecting consumers with your product. When new content is posted on a blog, email marketing can be a method of distributing notice of the new article. Many blogs offer subscriptions so that users can sign-up their email address (like top right here on this post!) to receive updates whenever a new blog post is published. 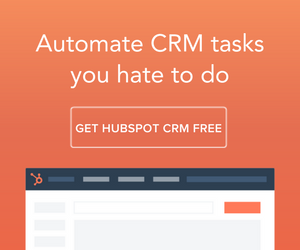 As well, email address lists can be built during the sales process and by offering promotions and other informative materials such as e-books that serve as a starting point of email capture and opt-in for future use in consumer lead nurturing. When a blog is posted and a email update is distributed, both give the opportunity to offer social media connections where further engagement can take place. For example, when a new blog post goes live, it can be posted with a bit of description detail to a Facebook fan page, Google Plus account, and LinkedIn status update. As well, the link and a note can be tweeted on Twitter. Getting the word out on these platforms enables fans and followers to interact and engage with the content right there such as when fans “Like, Share, or Comment” on a Facebook item that links to the blog post. These social connections allow current connected users to be informed of the new content and as they engage with the content through comments, retweets, and more on the social networks, they extend the reach of the blog post to their own network of friends and followers. The end result being that the blog post reaches a wider audience. Together the Content Center (blog) along with the distribution power of email marketing and the social reach and engagement extension offered by social media combine to offer multiple means for existing and new customers to be reached and influenced. This method of synergistic digital marketing is the new digital highway infrastructure with multiple on and off ramps along the superhighway. 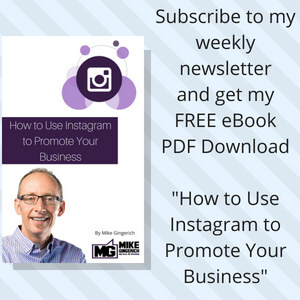 Is your blog and social capturing email subscribers? – Make sure your blog has easy 0pt-in forms and make sure your social is inviting users to subscribe. As well, use a tool like TabSite to offer email opt-in forms on your Facebook page. 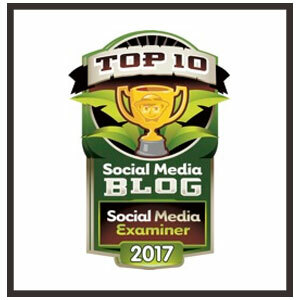 Is your social encouraging conversation about your blog posts? 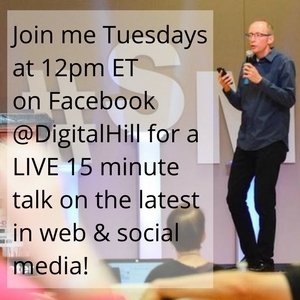 – Do not just share your posts on social, use social to ask questions and get input related to your blog post. 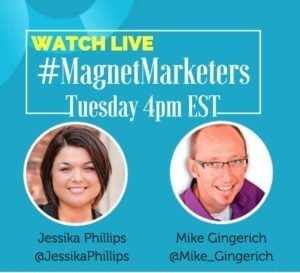 Does your email marketing easily point to your blog and your social media locations? 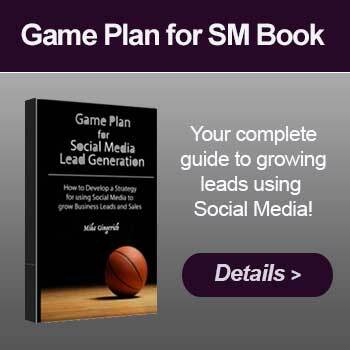 – Make it easy for those on your list to find your social media locations and connect to you! 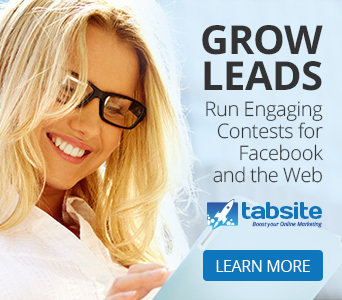 TabSite, a leader in Facebook fan page tools for businesses,offers brands the power to boost Facebook marketing with contests and promotions. For more information on TabSite, please visit www.tabsite.com.